More than New York City, Bangkok is the city that never sleeps. 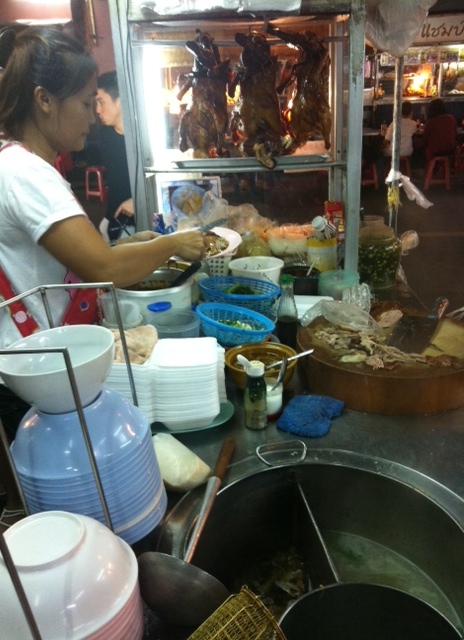 Motorbikes zoom past, tuk tuks chug along, street cart grills hiss and fry, people are on the move. And, more than anywhere else I’ve visited during this trip, Bangkok is the city that buzzes most and demands the most from its visitors. It also rewards the determined. 10pm, traffic, moto-taxis, office lights and BTS all full speed ahead. Stay attuned, watch where you go, immerse yourself. It’s not safety per se that obliges your full attention but rather a vigilance to not be subsumed, silently and with little fight, which excoriatingly threatens you. Famously when the lead character is lost in the Hangover 2’s Bachelor party Blitzkreig another whispers: “Bangkok has him now, and she’ll never let him go.” There’s no truer line in this Hollywood party blockbuster. Like a sailor on rough, unfavorable seas the existence you so cling to and feel entitled to is at best fickle and fleeting in the merciful grasp of this beast. Don’t forget this merry piece of trivia. For all the effort that Bangkok demands to occupy its havoc, the plight tribulations resurrect generously fruitful. Any long time inhabitant will proudly share their tales of urban conquest–tales akin to epics but which pass as the everyday survival. 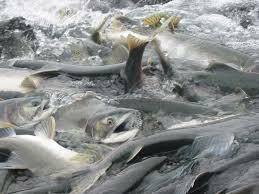 The citizens are an inexplicable blend of grit and suave, with a determination born out of salmon-swimming-upstream diligence and the finesse enough to navigate with daring, strategic congeniality. Bangkok rushhour: you’re perpetually swimming against the current, gasping for air. I can’t really put my finger on this place– it would take lifetimes to map the pulse of these 8.2 million inhabitants–but in my fifth reluctant visit I’m am starting to taste the umami beyond the bitterness. For starters there’s the food: a bounty of it and damn good. Stay away from the touristy places with simplistic names (e.g. “MyThai Love”) instead search out places with humble street fronts and a few poorly lit menu photos. Look tempting? Take a lean 30 degrees to the left or right of the frontman and glimpse the interior. Is it packed with chattering Thais? Go there. 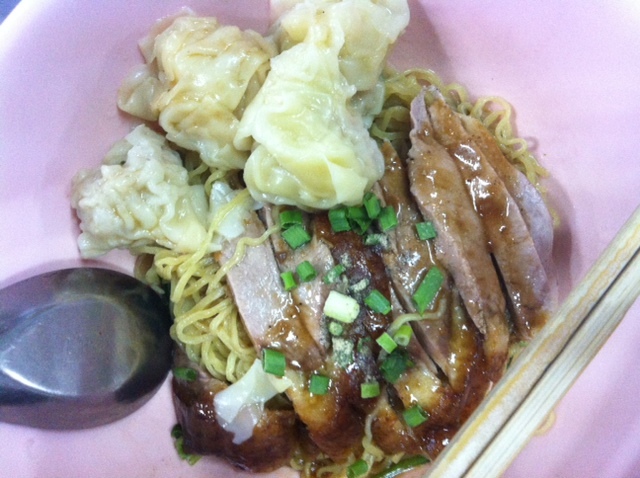 Sultry breast of duck with wonton in fresh broth beckons. Humble, no-frills duck. Tastes unimaginably better than it even looks. As you dine observe the customs of the patrons and proprietors. In the best places you’ll find a harried owner darting from table to table with an affable air and dogged love of his offerings. He may even sing to the praises of his dishes, staff and customers. Alternatively scan the room for the hawk eye, the manager/owner who watches over all with precise vision. The servers do not dare look up to catch her gaze but they are profoundly alert to the scrutiny they must constantly bow under. Typical set up of a street stall. Carts like this can whip out between 3-8 dishes within less than 2 square meters. 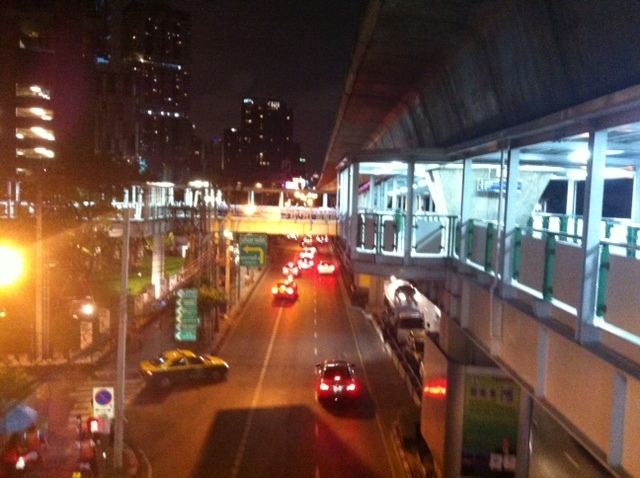 The energy of Bangkok is palpable, like a troop of teenage boys on prom night. Anticipation is placed on every moment and even the briefest lapses in the doting attention of suitors are punished with swift disregard. Flatter the courtesan that is Bangkok. Her beauty may be mysterious and vaguely grotesque yet nothing short of full, consuming yearning (albeit with no promise of reward) will suffice. That is the mystique, the addiction, the folly that Bangkok offers. Play by her rules like an unquenchable but daft suitor; observe and attend to her. Be aware of thine enemies at all times. Beautiful, astounding and sometimes harsh Bangkok. Click here to see more of the Grand Palace, Boat Taxis and temples. 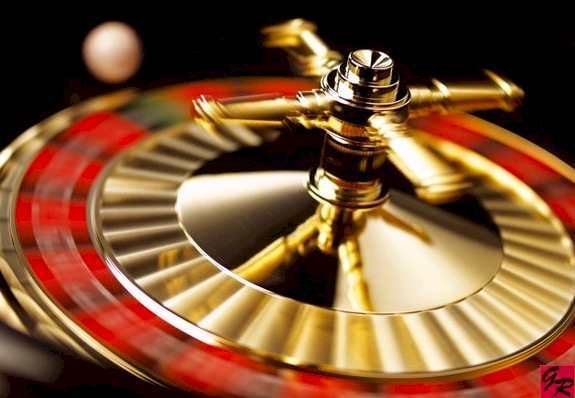 This is the High-Stakes Gamble that is Bangkok: The stakes are towering but with study, luck and intuition the table is mighty favorable. So, do ya feel lucky? Get spun by the whirr of this great city–careful where you land. Categories: Thailand | Tags: adventure travel, backpacking, Bangkok, BTS, bus, LRTF, on the road, photologue, SE Asia, SE Asia backpacking, solo travel, solo traveler, solo woman traveler, streetfood, Thailand, tourism, travel, travel blog, travel writing, travelogue, woman traveler | Permalink.